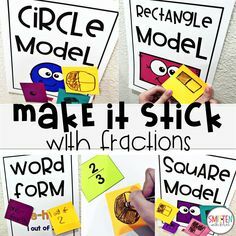 I am back with another Phonics Friends blog post. Today, it’s all about short o! 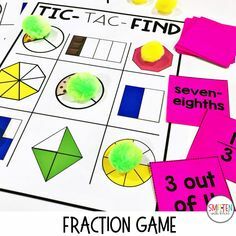 These short vowel o activities and games bring engagement through interactive, hands on, and fun ways to practice the short o sound! I hope that you will find this helpful when you sit down to plan out your short o learning! Side note: If you aren’t familiar with Phonics Friends, you can read more about them and what they are here. 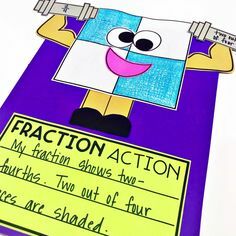 Phonics Friend Awe Man O is an anchor for short o learning. Awe Man O helps students remember the short o sound. When Awe Man O is between two consonants, “O” gets sad, pouts and says, “ahhhh” as in the short o sound. Box Hop is a whole group partner game where students pass a box around the student circle and pull out a picture card. If the picture card is a short o word, they keep the card. 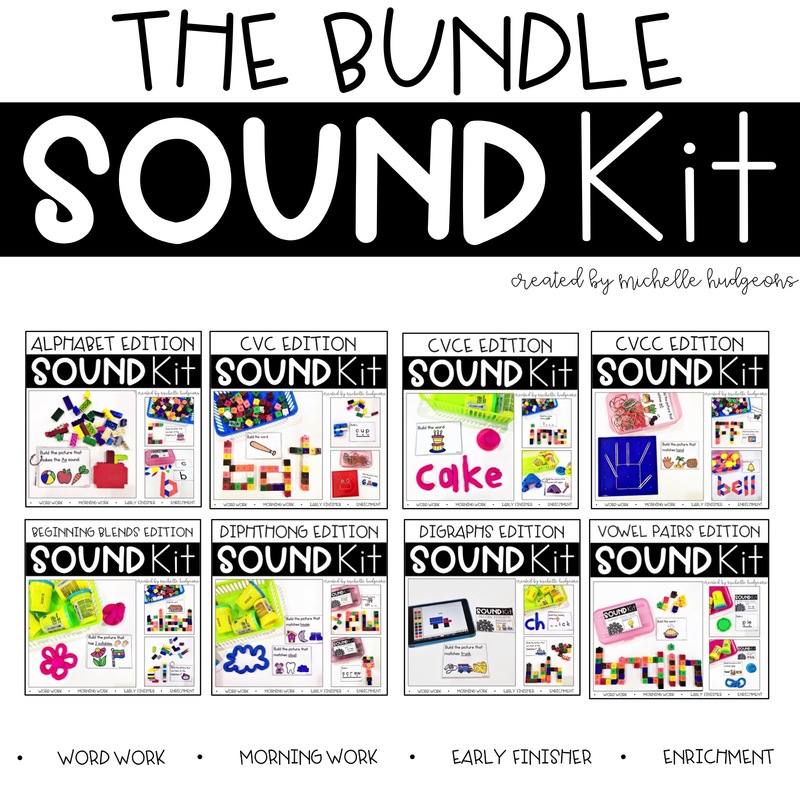 This game works great for identifying medial sounds! Cherri-O-Words is another whole group activity where students are applying their spelling by racing to spell the short o word (using o shaped cereal such as Cheerios) that the teacher calls out on their table. Mix and Find can be played as a whole group. I love this one! Each student will need a Mix and Find picture card. They walk around the room and find a partner. 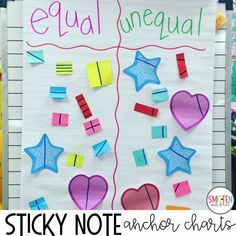 If their partner has a card with the same word family as their card, then partners write their word on each others recording sheets. After writing their words, partners switch cards and repeat the steps! 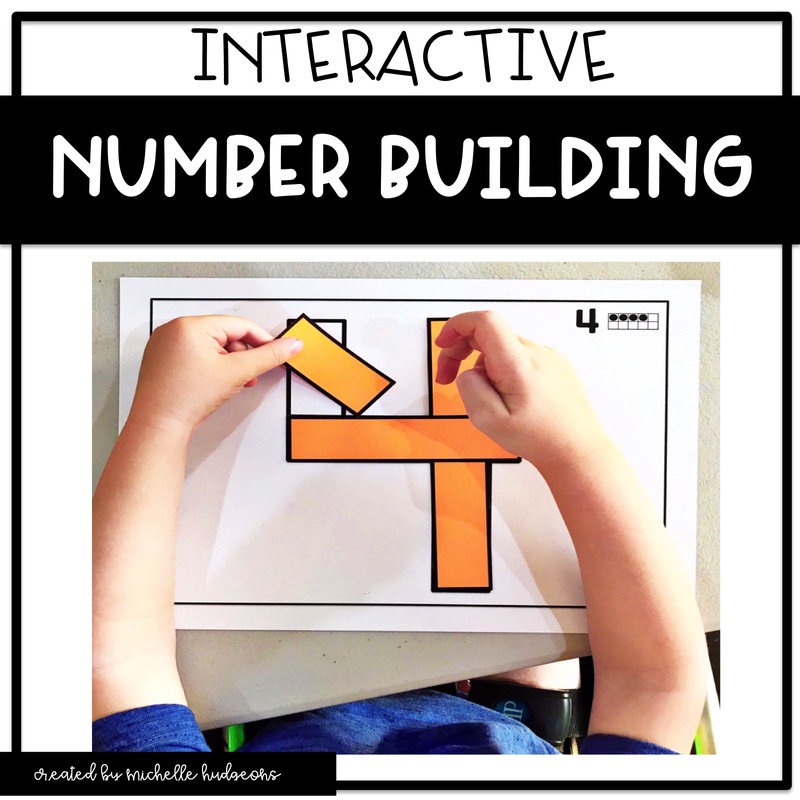 Interactive? Yes! Plus they are applying lots of different objectives through this game! 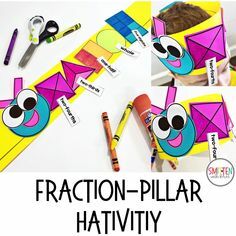 Octopus Craftivity is an independent activity where students spell the word for each picture on the legs of the octopus. 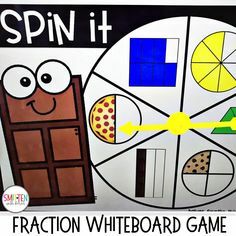 Fill the Boxes is an independent activity where students spin the spinner, identify the beginning sound that matches the picture they land on, and spell the word. 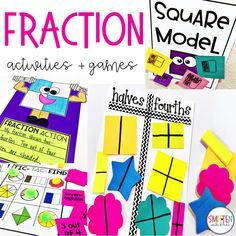 Okay, let’s take a look at some word work games and activities that are great for stations! Full House is a partner game where partners take turns spinning the spinner and finding a picture that matches that word family. The goal is to get a full house by getting 4 pictures in a row! Puzzle Cards and Word Building Mats are just that – puzzles and word building mats! 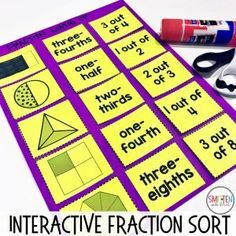 These Word Cards can be placed in a pocket chart on the board for students to reference to if they need it when completing the Build It Mats. Write the Room gets students up and moving around the classroom. Tape the cards around the classroom and students walk around the room and record the answer on their recording sheet. This includes several different ways to apply the short o spelling sound. Students identify the correct spelling of a word, generate or identify a rhyming word, identify how many sounds they hear in a word, fill in the missing letters, plus other activities. Sound Dominos are just that – dominos! Students match the word to the picture. 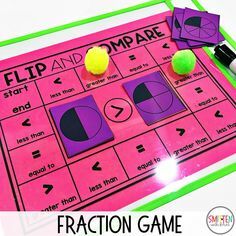 These printables can be used for homework or for additional independent practice! 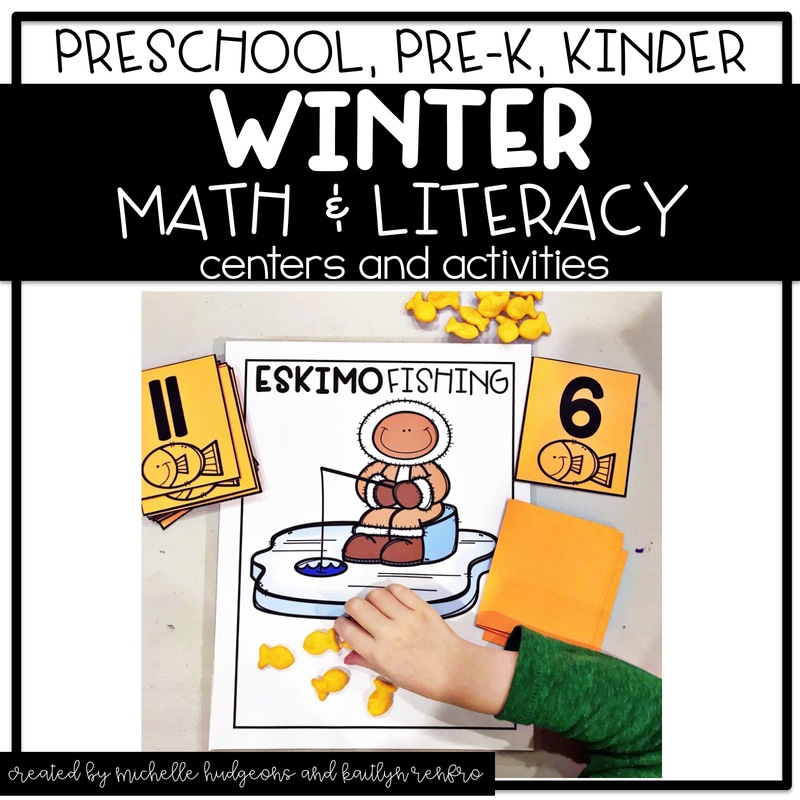 Again, I hope you find these activities helpful when planning your short o learning! 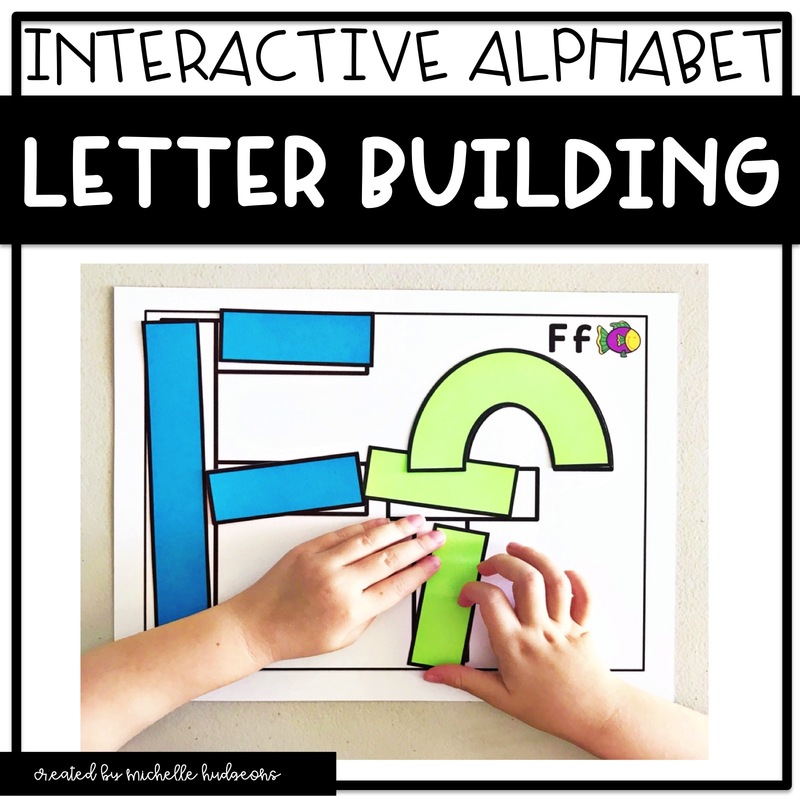 You can find all of the above activities plus lesson plans and more in my Short O Phonics Friend resource here. Like these activities and want to share them with your friends? Pin this pic!